Sue McCarthy has dedicated over 35 years to teaching health and wellbeing to tens of thousands of people. 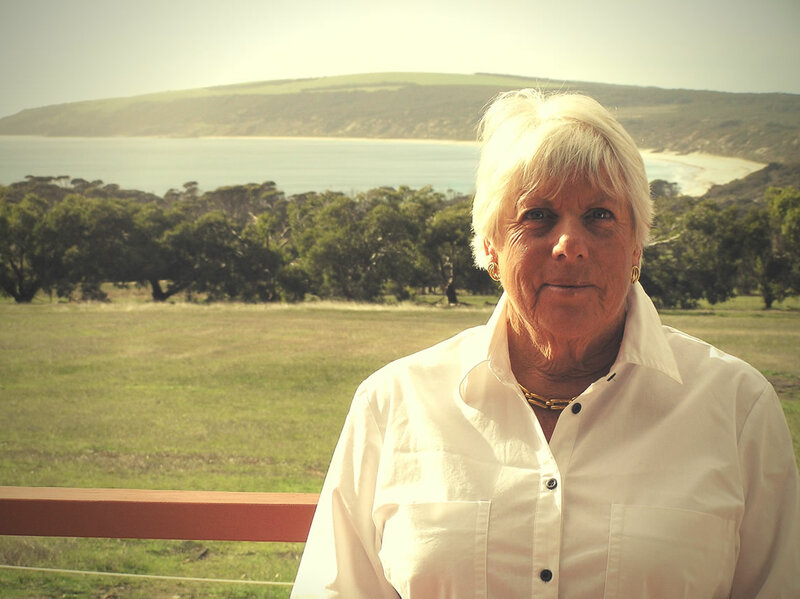 Sue is a true motivator, mentor and teacher, she has a practical, lead by example attitude, also having found beautiful locations for the 3 health retreats she has facilitated and owned in Australia. Sue’s indepth knowledge of anatomy and nutrition is used to help people achieve the very best for their body, mind and spirit. Yet still she marvels at the exceptional results that people achieve with weight loss, allergies, increased fitness, de-stressing as well as quitting vices such as smoking and alcohol. Sue has been praised for her comprehensive expertise in all forms of fitness regimes, diet, yoga and other holistic disciplines. It is the combination of all this that creates the perfect conditions to nurture a vital sense of wellbeing in all those who attend Kangaroo Island Health Retreat.